This new project has the potential to help many veterans struggling to find meaningful help in their own communities. A national organization of Canadian Forces veterans with PTSD have approached us to compile a national network of reputable and experienced mental health professionals. 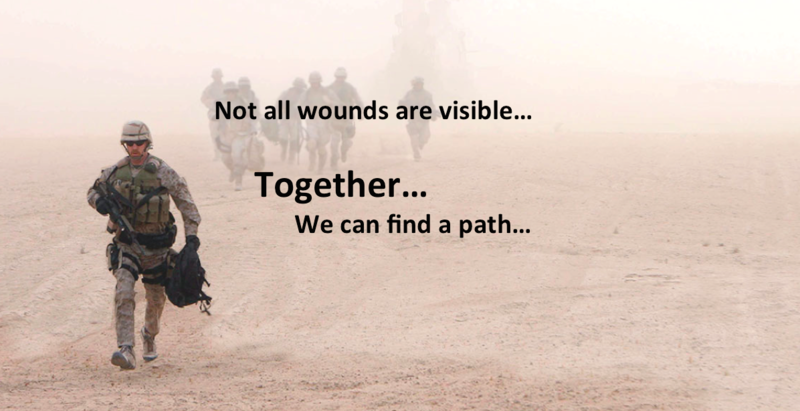 The network is designed to help individuals and families deal with trauma impact on members of our armed forces and their families. Licensed clinicians must be able to see patients/ families or refer them in their geographical area on this organizations website. If you can see clients directly, or if you can act as a referral to others in your area, please contact Dr. Stephen Fleming directly by email at stephenfleming1@me.com.